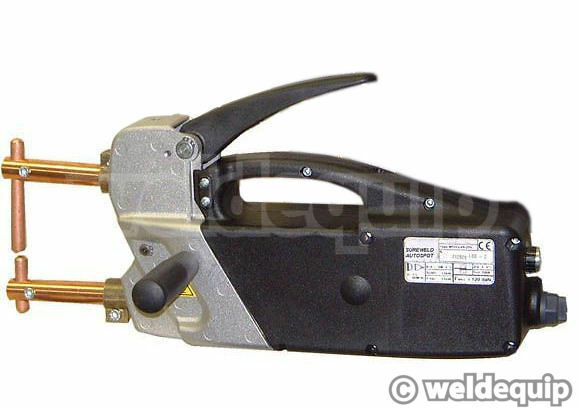 Ideal for vehicle body repairs & light duty sheet metal work, the Autospot M20T from Sureweld is capable of joining two sheets of 1mm mild steel. For fast & efficient fusion of sheet metal, it's very easy to operate and has an electronic timer control which is adjustable between 0.1 seconds to 1.2 seconds, providing consistent results every time. Sureweld are Resistance Welding specialists so offer excellent technical back-up, with a comprehensive 2 year warranty and full range of accessories & spares available.